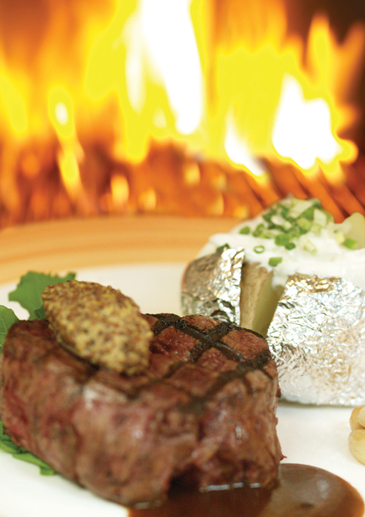 Enjoy the tastiest, most tender steaks—barbequed to your order—at the COEX InterContinental Seoul's Brasserie restaurant. From January 16 to February 15 fresh premium beef including Korean beef sirloin, tenderloin, rib eye and Australian wagyu and veal tenderloin will be served grilled so you can benefit from steaks at the height of their natural flavor. In addition to the steak, Brasserie will be offering a salad or dessert buffet. Our chefs will be preparing the fresh Cesar salad of your choice. A fresh assortment of fruit and sweets for dessert including tiramisu, green tea chiffon, and American-style cheesecake are there for your dining pleasure as well.